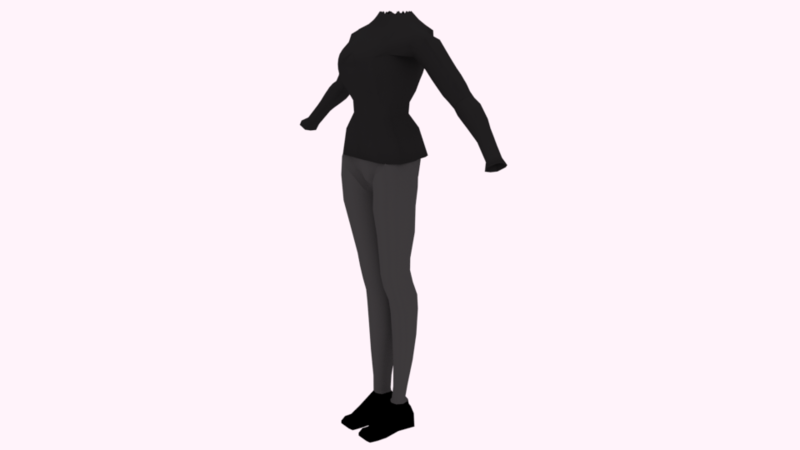 Lower and upper part of the character are not aligned when rendered. How can i fix this problem? Browse other questions tagged rendering objects or ask your own question. 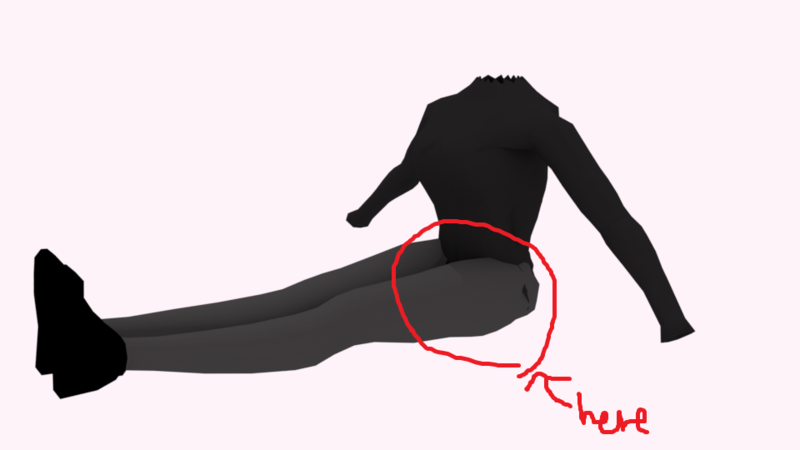 How can I modify the mesh of a linked character? How do we control which 3d View the render result is displayed in when multiple 3d views are visible? How to create an infinite plane in cycles? Poliigon floor textures are rendering extremely reflective. How can I fix it?